How Do You Know If Your Content Marketing Is Working? With Google Analytics, Of Course! | ASTRALCOM - Content Strategy, Conversion Marketing and Customer Acquisition. NewsCred says that, “Sixty percent of marketers say their biggest challenge is proving ROI on their content. If that’s true, then you have an opportunity to elevate your standing, enhance your knowledge and demonstrate results – all of which improve your worth as a marketing professional. That opportunity is Google Analytics. In our post, Analytics Are The Root Of Success, we urge marketing professionals to employ analytics in their channel measurements. Heck, it goes back to the basics of what Peter Drucker talked about when he said, “If you can’t measure it, you can’t manage it.” Who was Peter Drucker? He was a management consultant and author, whose writings helped to shape the philosophical and practical fundamentals of what has been called the modern business corporation. Analytics are critical to business success. So much so that we developed a highly-focused program that leverage the patterns, trends and other data from today’s digital businesses into more successful outcomes and better returns for our clients. That service is called Metrics Authority. 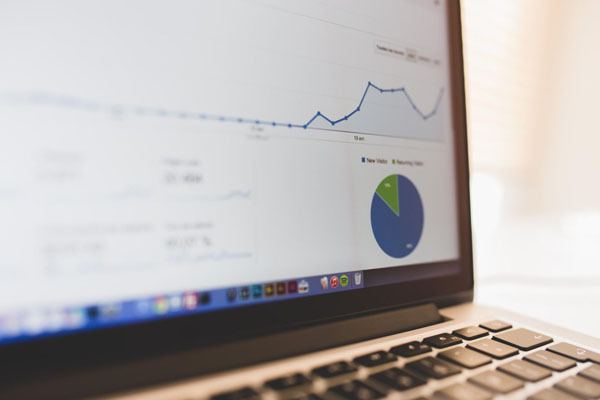 By ensuring that your analytics and metrics are setup correctly and tracking important key performance indicators, you can identify a multitude of instances to improve the customer experience and conversion ratio. Don’t have the bandwidth to take on this important task? We do.